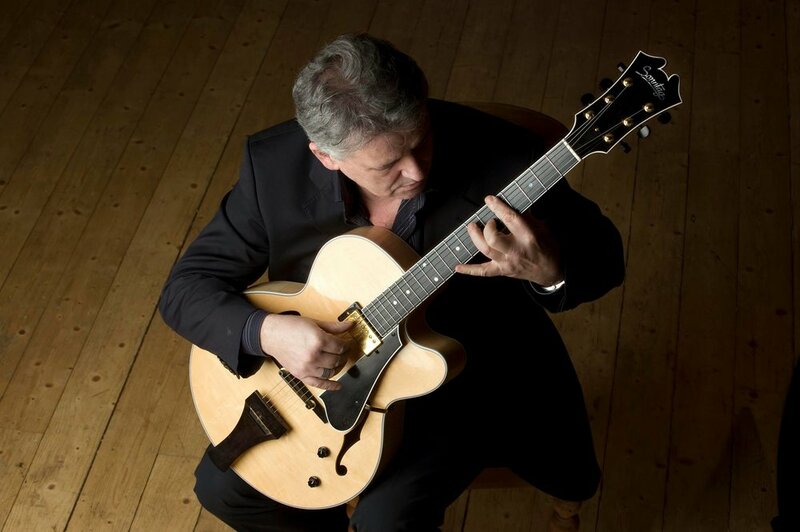 Chris Clark is a singer and jazz guitarist based in Glasgow, Scotland. He is one of the country's premier jazz entertainers with an unrivalled knowledge and execution of the American Songbook, whether as a guitarist, vocalist or storyteller. His jazz anecdotes are renowned and admired by audiences at home and abroad.